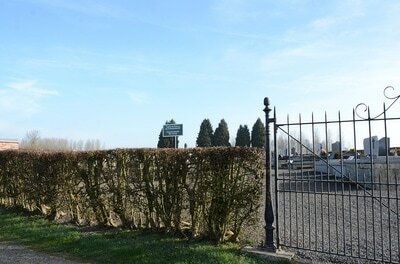 Hergies Communal Cemetery contains one Commonwealth burial of the First World War. 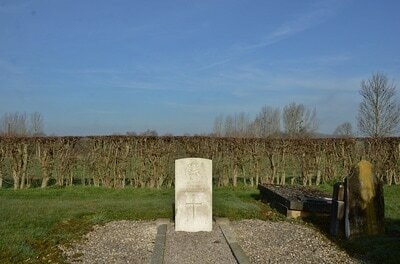 The grave is located in the North-East part of the cemetery. 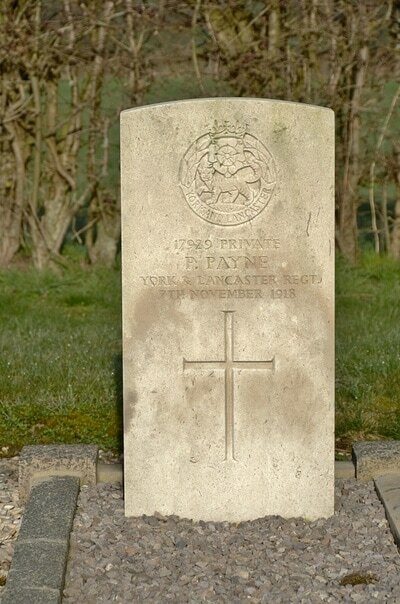 17929 Private P. Payne, 6th Bn. York and Lancaster Regiment, died 7th November 1918.